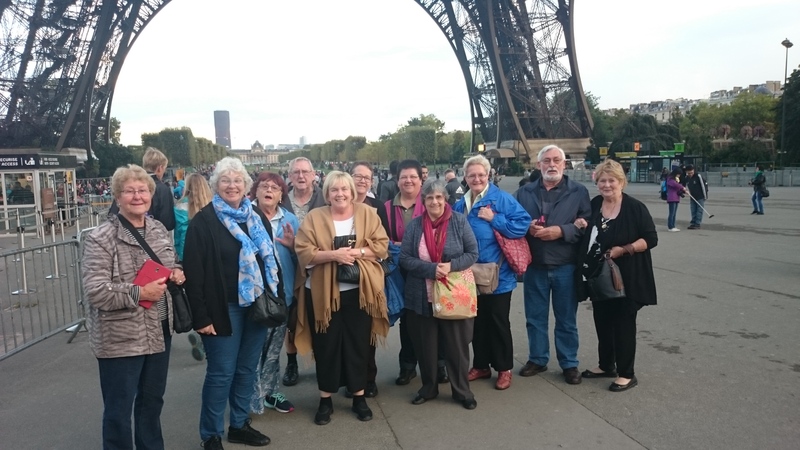 Posted on October 9, 2015, in Events, Tours, Updates and tagged Danube Cruise, Evergreen Tours, Group Tour, my travel expert, paris, prague, Shoalhaven Solo Sisters, Single Travel, Single Traveller, Solo Travel, solo traveller, Tour. Bookmark the permalink. Leave a comment.